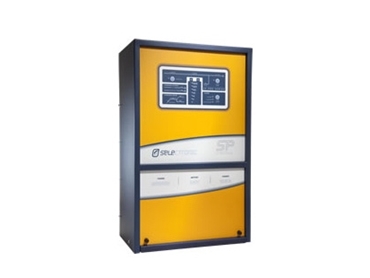 SP PRO Inverter Series offers a grid feed ability with the added security of a battery backup. In addition, the SP PRO Grid Feed function allows users to export any excess generated renewable power to the mains electricity grid and to take advantage of Feed-In-Tariffs. These power inverters also deliver backup power in the case of power outages. The SP PRO sources backup power from a pre-charged battery. Then, when the grid electricity is restored, the SP PRO reverts back to providing electricity from the grid. The SP PRO is designed from the ground up. These power inverters have advanced thermal power management and super high speed digital signal processing. They off excellent reliability, surge capability and power density. Each model of the SP PRO Series inverter is suitable for use in On Grid power systems. They are available from Selectronic Australia .